Larry Pope is a 31yr veteran of the US Foreign Service. A noted Arabist, he served as a political officer at American embassies in Morocco, Libya, and Tunis; he was Deputy Chief of Mission in Bahrain, & was US Ambassador to Chad. Other assignments included his appointment as Director of Northern Persian Gulf (Iran & Iraq); Associate/Acting Coordinator for Counter Terrorism; & three years as the Political Advisor to General Tony Zinni, Commanding General of US Central Command. Pope speaks authoritatively about all things relative to the Arab world. Pope currently serves as a Sr. Fellow of the Joint Forces Staff College. Fluent in Arabic & French. A dynamic, energetic & entertaining speaker, Ray Smith was the "Top SEAL", commanding the 5,000 SEAL force for four years, longest top SEAL commander in Naval history. He speaks with authority on Leadership, Team Building, Mentoring & Strategic Planning based on 39 years of service, plus 10 years of civilian experience as a consultant/special advisor, & Board of Director member for variety of public corporations, private & charitable organizations, law enforcement agencies, government organizations & multi-service military units. As the former Superintendent of the U.S. Military Academy, General Hagenbeck is a seasoned leader and educator. 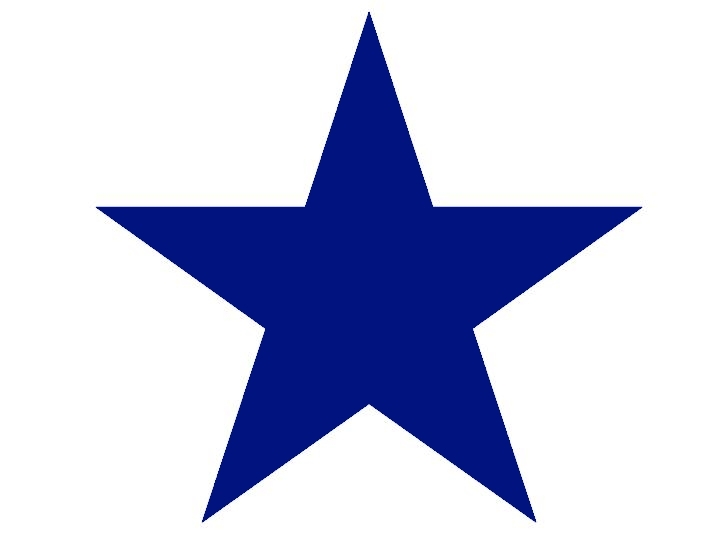 Additionally, he has commanded at every level from company through division, culminating as Commanding General of the 10th Mountain Division. He has also served in the 25th Infantry Division, 10th Mountain Division, 101st and 82nd Airborne Divisions, and TRADOC. He knows what it takes to connect, inspire, and keep people engaged. Since his retirement from the United States Marine Corps in 2000, Tony Zinni continued to serve his country as the U.S. Peace Envoy in the Middle East and as the Special Envoy to the Henry Dunant Centre for Humanitarian Dialogue (Indonesian conflict peace effort). He also serves on the boards of several corporations, universities and other organizations, offering his insight gained from his 40 years of experience as a proven and decorated leader in the U.S. military. General Conway, the 34th Commandant of the Marine Corps, served for four years on the Joint Chiefs of Staff, where he oversaw the war efforts in Iraq and Afghanistan. As a member of the Joint Chiefs of Staff, General Conway functioned as a military advisor to the Secretary of Defense, the National Security Council, and the President. As the former Commandant of the United States Marine Corps, Michael Hagee earned a reputation for his ethical leadership, team building and mentoring skills, and strategic vision on a global scale. General Hagee can take your audience to a level of uncommon understanding about within the corporate ranks and out into an ever competitive and uncertain marketplace. 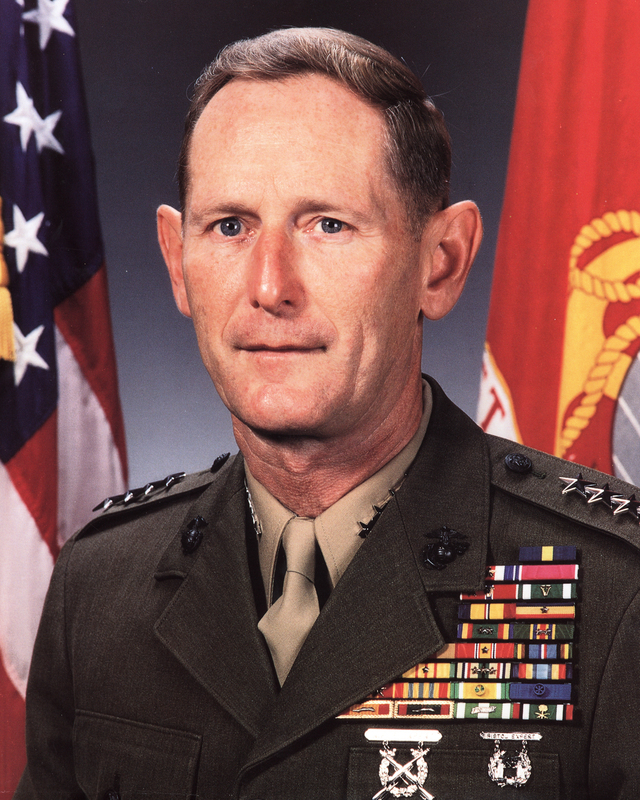 A former Deputy Commandant of the United States Marine Corps, during his 37 years of service Jan Huly was known as a “can-do operator,” inspirational leader and trainer. Since his retirement, he has gained years of civilian experience as a consultant/special advisor, & member of Boards of Director for a variety of public and private corporations, consulting firms, charitable organizations & government organizations. 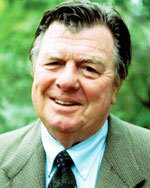 He relates with experience and authority on Leadership, Team Building, Mentoring, Training Issues, & Strategic Planning. 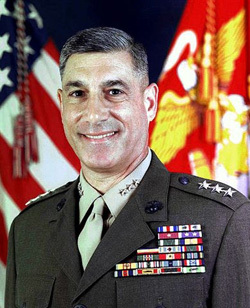 Lt. General Libutti's distinguished military career spanned four decades until his retirement in 2001. Most recently, Lt. General Libutti served as the Under Secretary for the Department of Homeland Security for Information Analysis and Infrastructure Protection Directorate. Prior to this, he served as the New York City Police Department's first Deputy Commissioner of Counter-Terrorism. Currently, Frank Libutti serves as an executive consultant to multinational corporations. 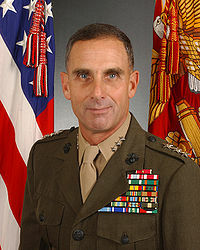 General Boomer served 34 years in the United States Marine Corps during which he reached the rank of General and served as Assistant Commandant. His service included two tours in Vietnam. 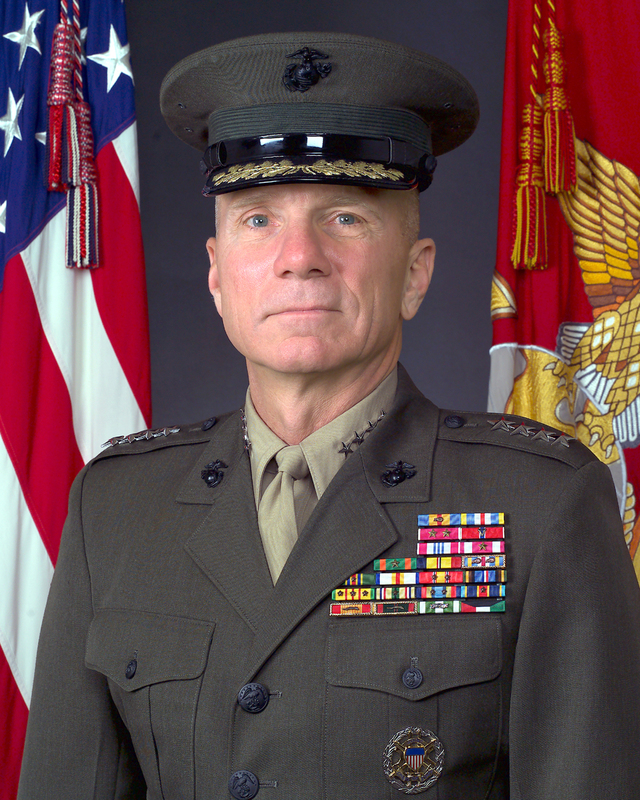 During the first Persian Gulf War, Boomer was Commanding General, U.S. Marines Central Command and First Marine Expeditionary Forces. Following his retirement in 1994, Mr. Boomer was Executive V.P. of McDermott International and President of Babcock and Wilcox Power Generation Group. In April 1997, he became President & CEO of Rogers Corporation. Our keynote speakers will enlighten and entertain your audience of any size or makeup. 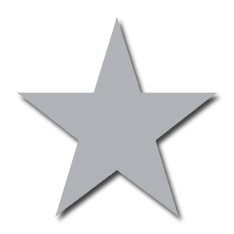 Topics for general audiences can be patriotic, motivational, or inspirational, based upon your organization's needs. For more specific training, topics available include homeland security, peace envoys, diplomacy, international affairs (especially the Middle East and Asia/Pacific regions), humanitarian relief, corporate leadership, and management training. FWA Consultants is proud to represent some of the finest retired military leaders available who offer their insight, encouragement, and guidance in today's uncertain post-9/11 world. FWA Consultants is your direct contact to book speaking events or inquire about their executive consulting services. Please visit the links below for their bios and photos. Whether your group needs guidance for a special project or ongoing counseling as a Director, you are welcome to make a proposal through FWA Consultants. Admiral Slavonic's presentations are based on extensive international experience as a senior leader in government, military and corporate organizations. His talks are insightful, interesting, educational and inspiring. Slavonic has spoken extensively on his leadership experiences to a wide range of audiences including corporate, political, military and civic leaders. His topics include his Leadership Experiences, Ethics/Integrity, Crisis Communications, Team Development, Media-Military Challenges, Iraqi Mass Grave sites and the historic Babylon archaeological site, plus observations made during his service in Iraq. General Mattis is widely known within the U.S. military as the most revered Marine Corps officer in a generation. With a reputation for candor, a career of combat achievements, and a library that once spanned 7,000 books, Gen. Mattis has a record of over 41 years of public service. Modern military historians chronicle him as one of America's great soldier-scholars. In March 2013, he ended his service as the eleventh commander of U.S. Central Command, where he was responsible for U.S. military activities in one of the world's most volatile regions, including Iran, Iraq, Afghanistan, and Pakistan.